Explore our clearance section and save! 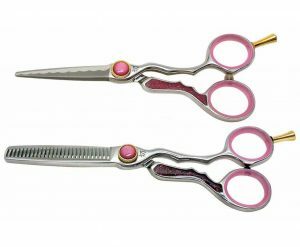 Get the best deals on quality hair scissors, feathering razors, combo sets, cases and much more. 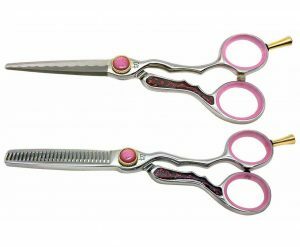 Our clearance scissors and shears feature all of the same perks as our regular priced items, including; free shipping within the USA and our lifetime guarantee on parts, materials and workmanship defects. When you shop our clearance section you can save up to 30% off our quality hair shears and other discounted items. These items are in limited supply and once sold out, they will not be restocked. If you have any questions about our discounted hair shears and other accessories, we’re here to help!